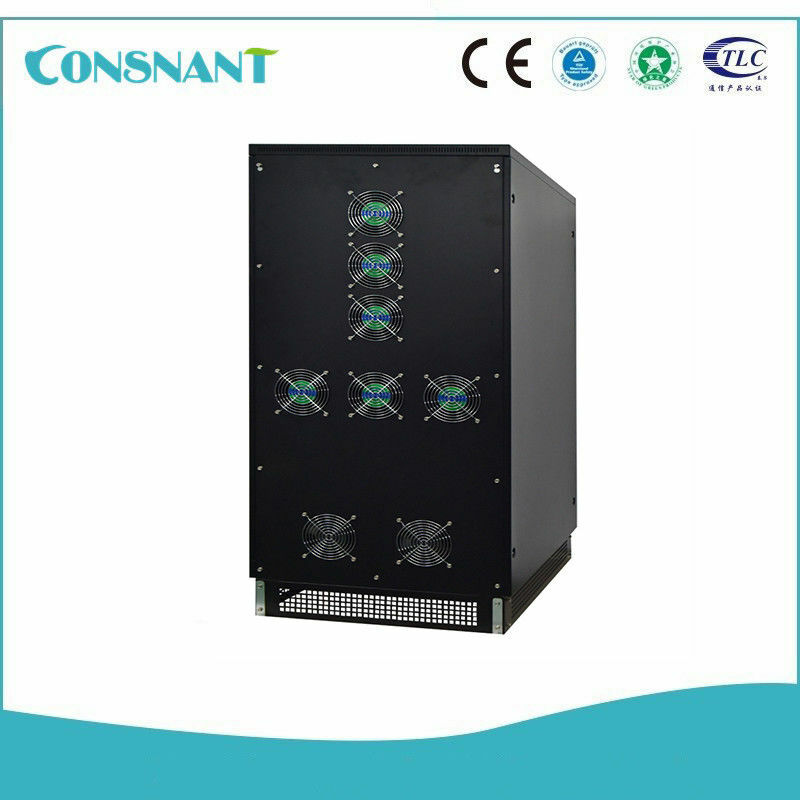 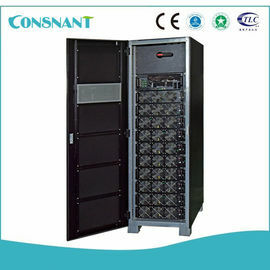 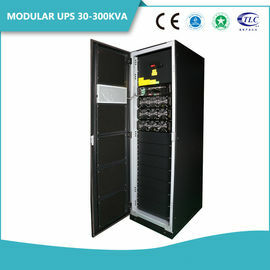 Top or bottom cabling, no need of input cabling cabinet. 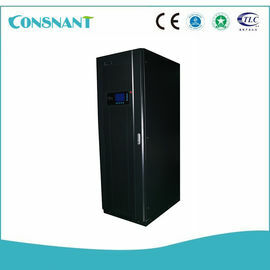 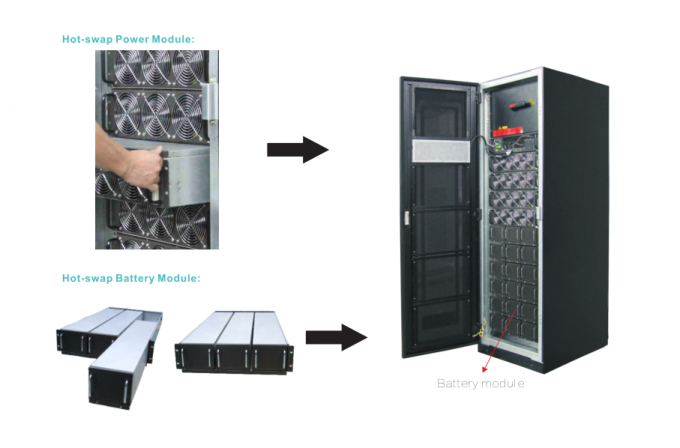 system; moreover, the battery cell can be replaced in time when it fails without interrupting the normal operation of UPS. 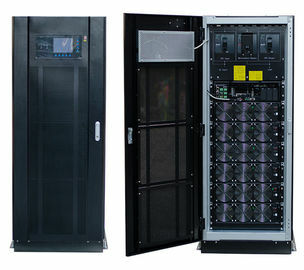 ■ Extra large LCD that can display 12 language (Chinese ,English ,Russian, French ,Spanish and so on). 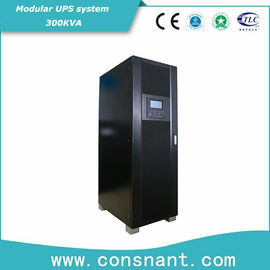 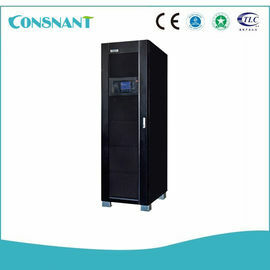 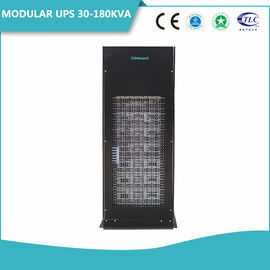 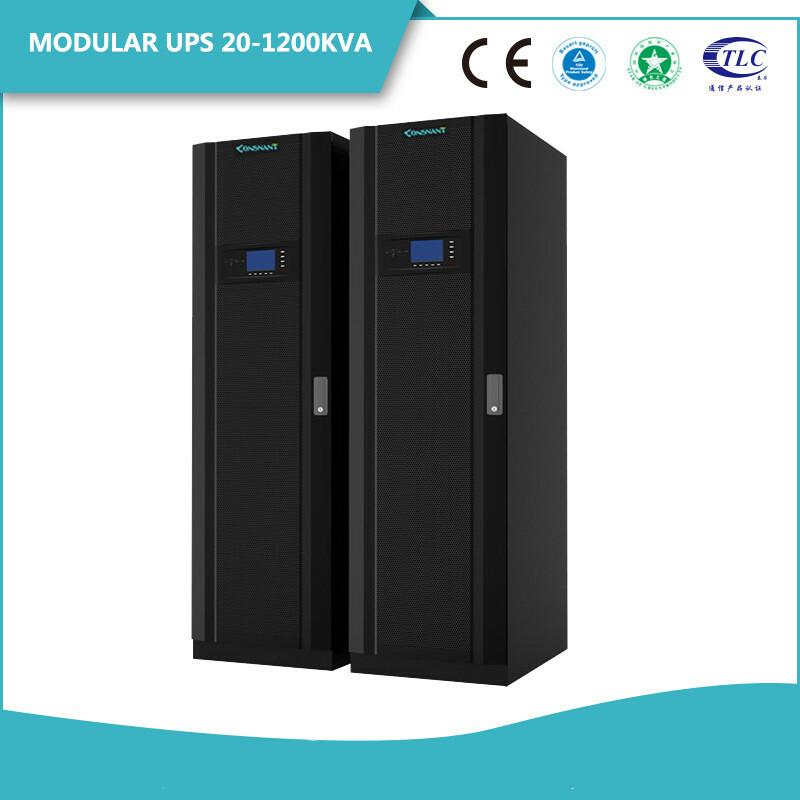 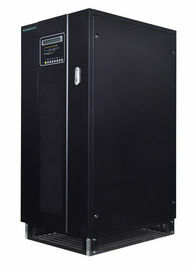 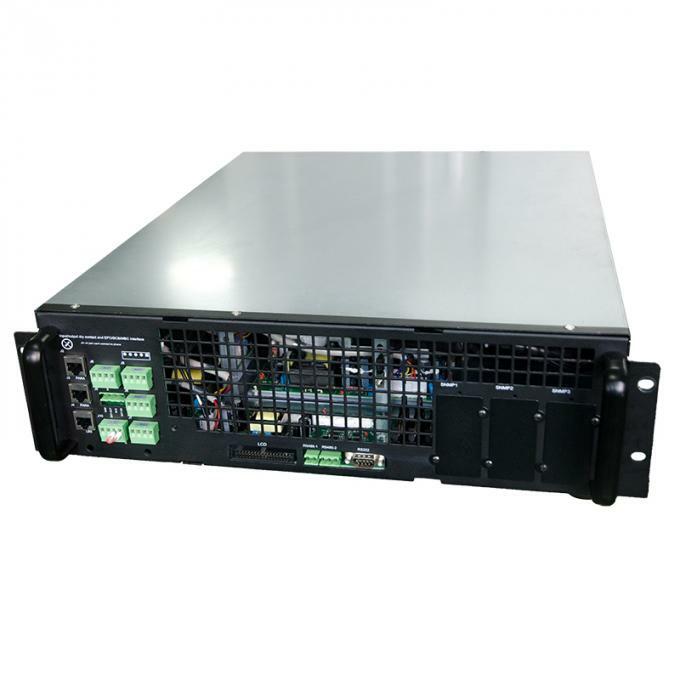 ■ UPS power module supporting hot swappable, capacity upgrade extremely simple.